Mercedes Benz. Thanks to Christopher Wytrwal. 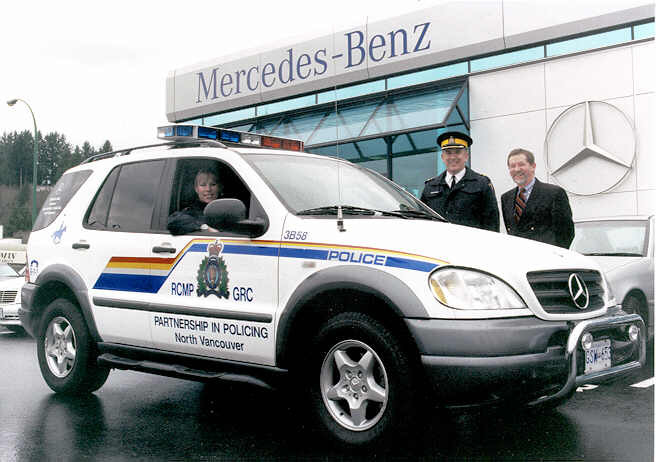 I'll say one thing for the RCMP. They've got class.